U.S. Navy says Iran threatened two American maritime patrol aircraft flying over the Strait of Hormuz, the latest in a series of encounters. 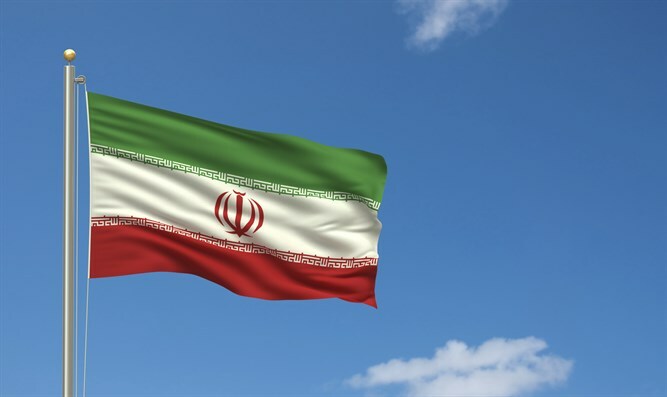 The U.S. Navy on Tuesday said Iran has threatened two American maritime patrol aircraft flying over the Strait of Hormuz, The Associated Press reported. The incident is the latest in a series of encounters between Iranian and American forces raising tensions in and around the Persian Gulf. U.S. 5th Fleet spokesman Cmdr. Bill Urban said in a statement Tuesday the aircraft were flying in international airspace on Saturday when Iranian air defense stations warned them that they were nearing Iranian airspace. He says the Iranians said "we will fire Iranian missile" if they did not change course, and that the Americans replied they were conducting routine operations in international airspace. He added the planes then continued on their mission. Urban called the interaction "unprofessional," but not "unsafe," because the planes were out of known surface-to-air weapons range. Last week, a U.S. Navy patrol ship was forced to change course after a fast attack craft from Iran's Islamic Revolutionary Guard Corps came within 91 meters of it in the central Persian Gulf. In late August it was revealed that a U.S. Navy coastal patrol ship fired three warning shots at an Iranian ship that sailed within 200 yards in the Northern Persian Gulf. That incident was one of four close calls in one week involving U.S. and Iranian vessels.